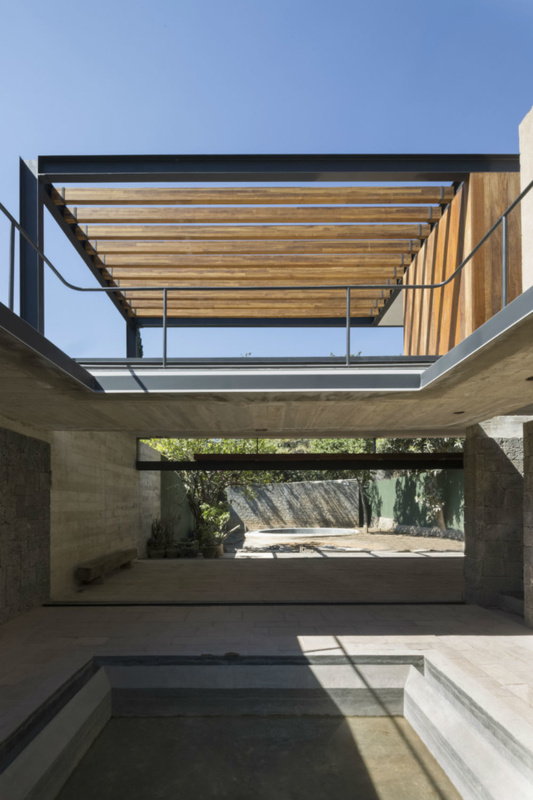 Mexican architects Gabriela Carrillo and Rozana Montiel have been given the Architect of the Year Award and Moira Gemmill Prize for Emerging Architecture, respectively, for 2017. 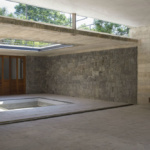 Both competitions are run by the UK sister publications The Architectural Review and The Architects’ Journal. 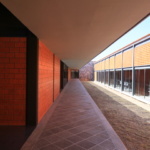 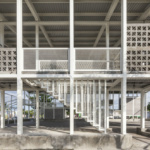 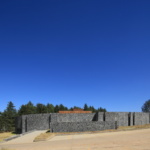 In a similar vein to RCR Arquitectes winning this year’s Pritzker Prize, both women were commended for their local work. 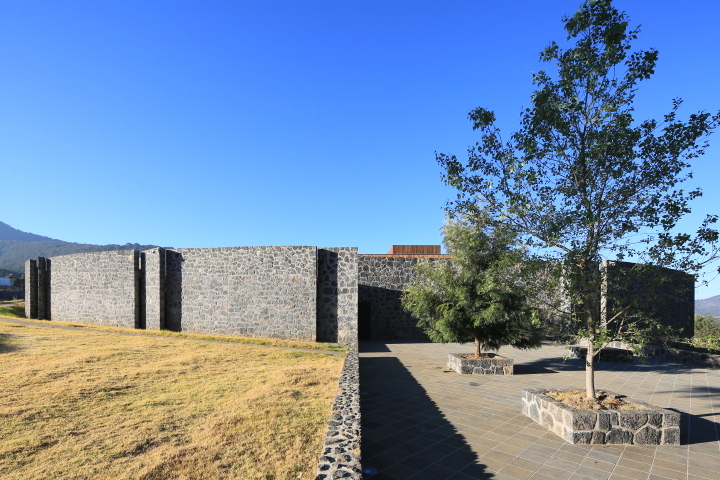 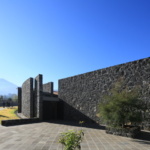 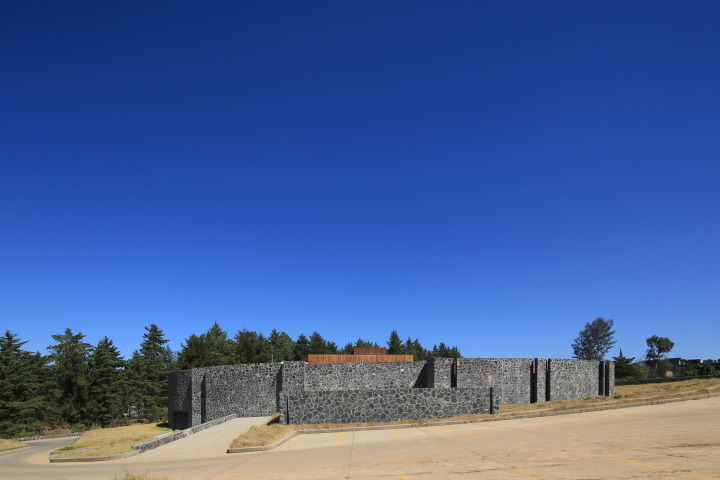 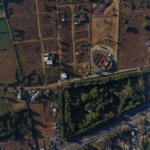 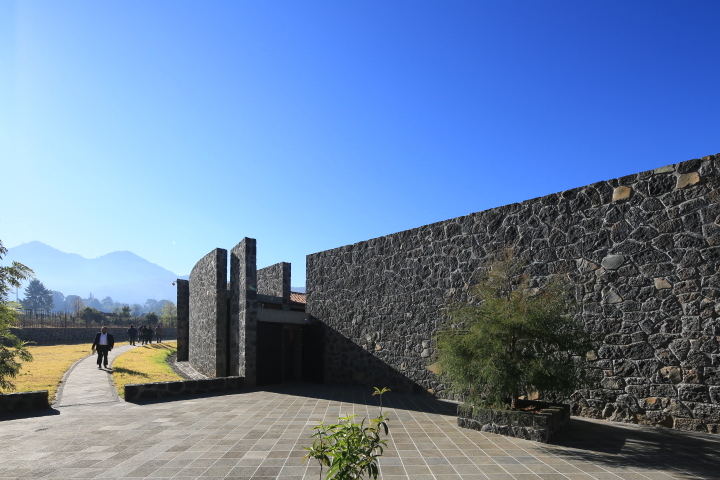 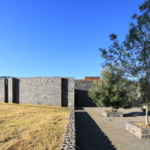 Carrillo, co-founder of Taller Mauricio Rocha + Gabriela Carrillo, was noted for her design of the Criminal Courts for Oral trials in Pátzcuaro, Michoacán in Mexico. 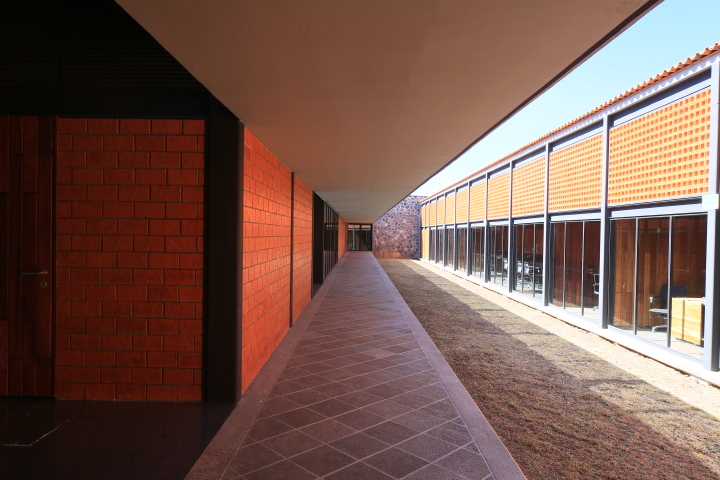 Here flexible spaces work in accordance with tight security and aid judicial transparency. 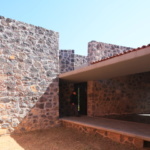 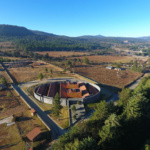 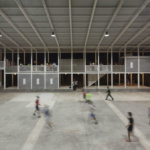 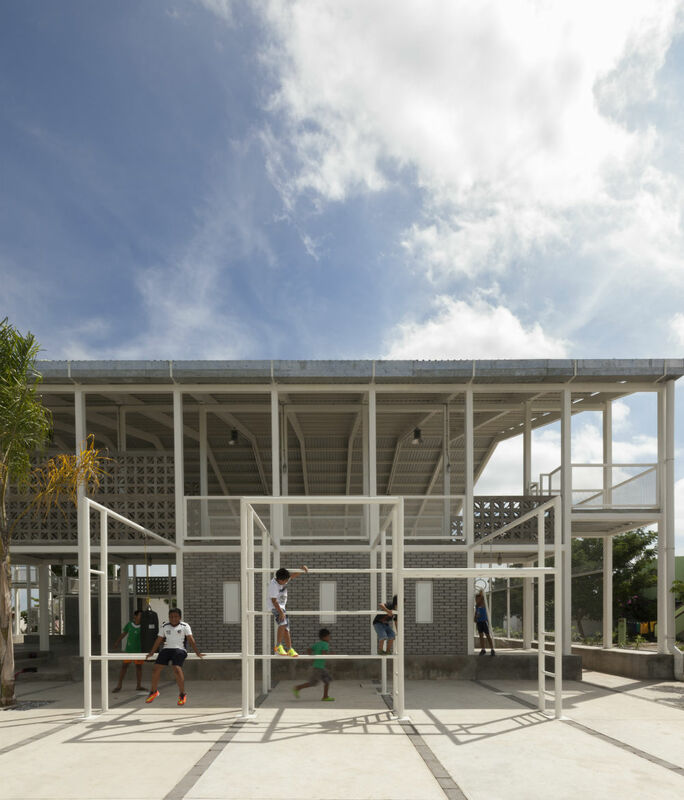 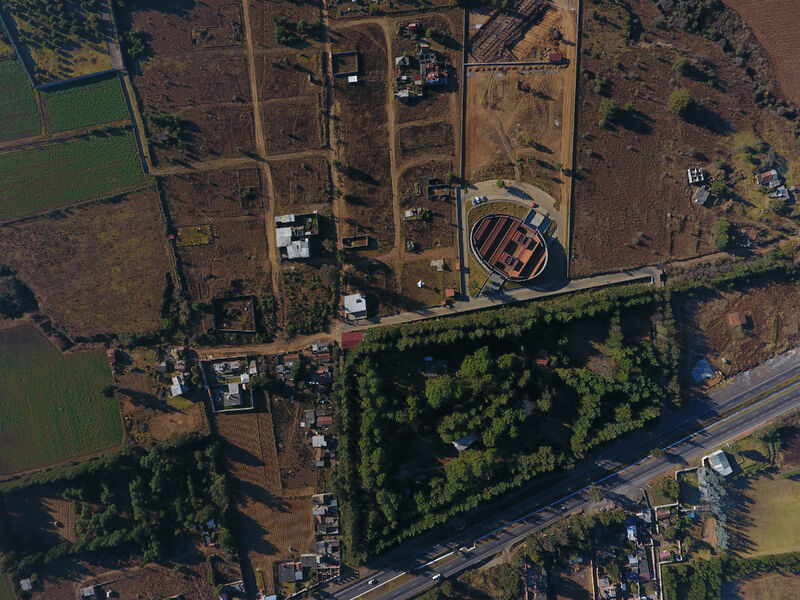 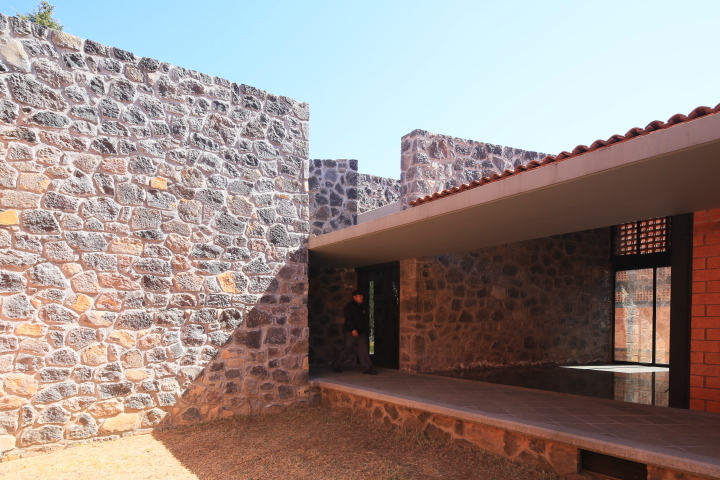 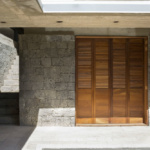 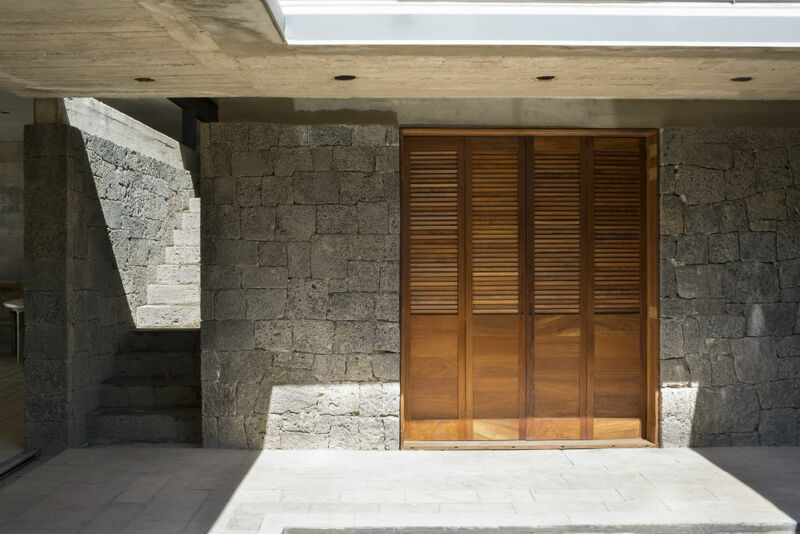 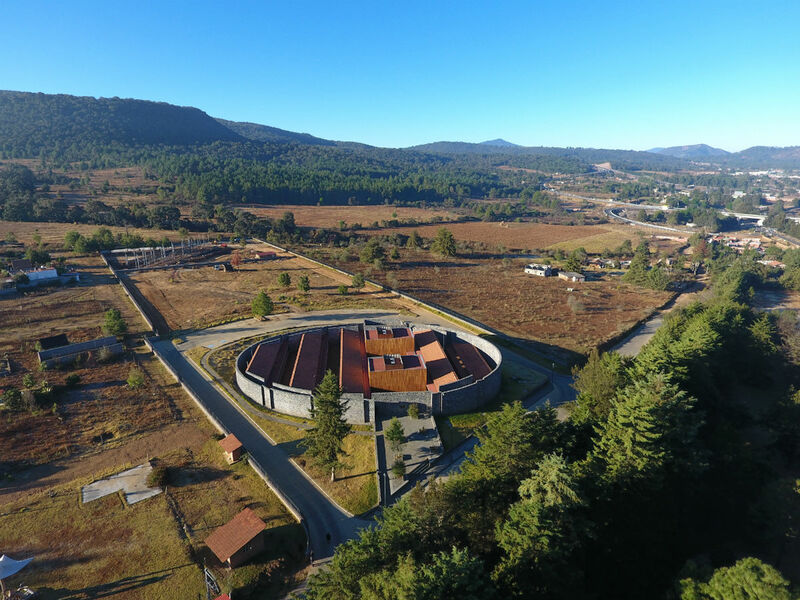 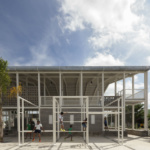 Meanwhile, Montiel, founder of Rozana Montiel Estudio de Arquitectura, was praised for her work in local communities that has produced the Veracruz Cancha sports court, the San Pablo Xalpa Unidad Habitacional housing unit, and Tepoztlan House, all of which are in Mexico too. 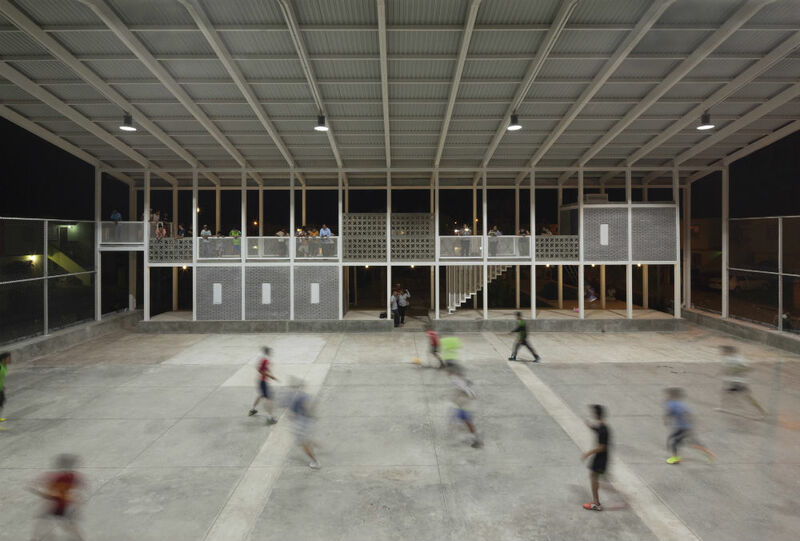 As winner of the Moira Gemmill Prize for Emerging Architecture, Montiel will take home $12,200. 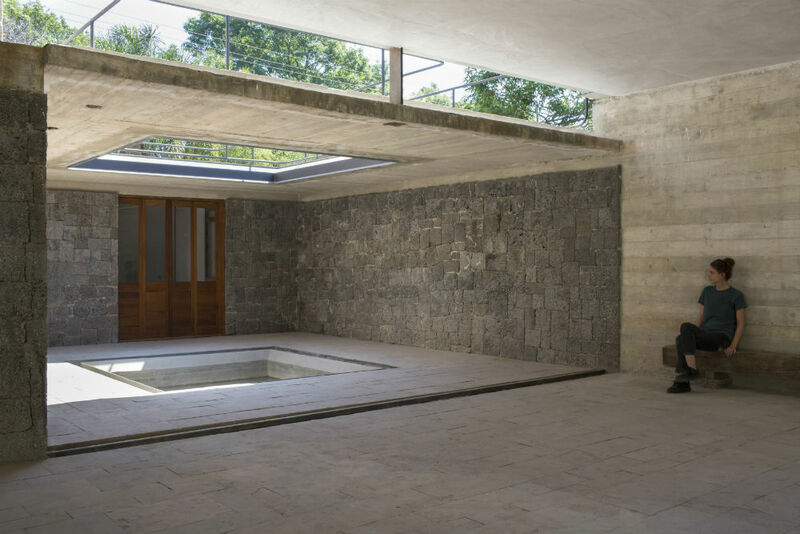 The prize money was established to honor the late Moira Gemmill, former director of design at the Victoria & Albert Museum in London. 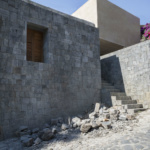 The money will be used to support Montiel’s professional work. 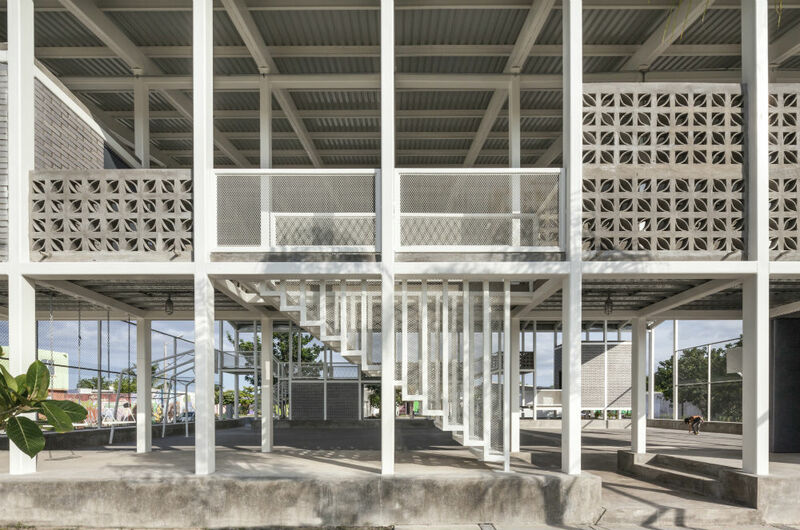 The Women in Architecture Awards also revealed two other winners earlier this year. 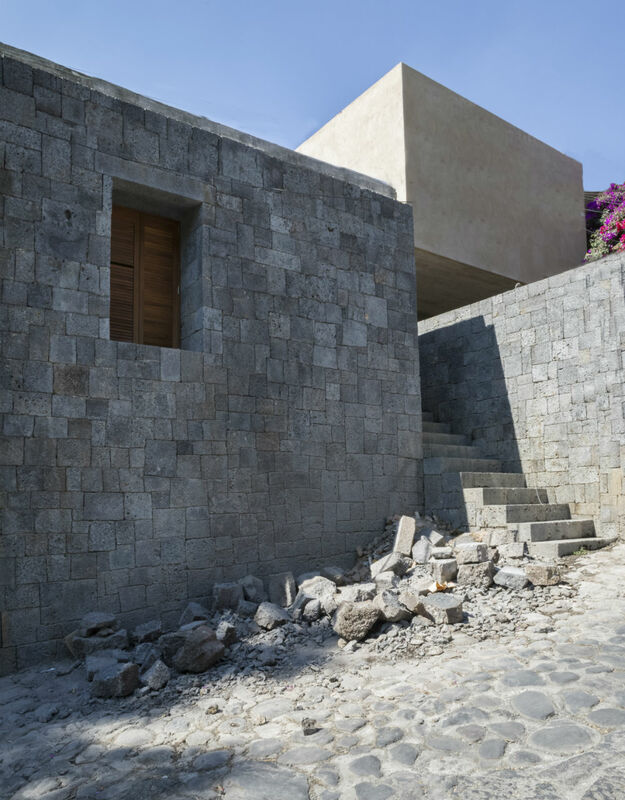 Denise Scott Brown won the 2017 Jane Drew Prize and the Ada Louise Huxtable award went to artist Rachel Whitebread.